I wasn’t aware, until very recently, that medical tourism is a thing in Romania. It makes sense, now that I think about it, since the prices in the country are so low even in private hospitals and clinics, the medical staff is very well trained and most of the places where medical tourists visit for treatment have state of the art equipment. Lately, Romania has seen what can only be described as a mass exodus of its doctors and nurses, moving away from the country to Western ones where salaries match their work hours and abilities, but there are still a lot of highly skilled professionals left in the country who are ready to solve problems, big or small. And thanks to the extremely low prices, it seems that medical tourism is starting to flourish in Romania. For example, visiting a specialist for a consultation in a private clinic can cost as low as $38, but it would be safer to expect to pay around $50. Blood work and basically every type of intervention is a lot cheaper than it is in the West, too. For example, getting a tooth extracted can cost as low as $12, getting a new tooth can cost as low as $25, while more advanced work (several teeth replaced) with high quality materials at a really good dentist would be around $1,000, up to $2,000, depending on the number of teeth you need replaced or fixed. These prices surely beat the competition in other countries and, as I have already said, the quality of the procedures is really high! It seems that the medical tourists are visiting Romania not for its beauty but for their own: dental work is the number one reason for medical touristm here, closely followed by cosmetic surgeries. And it appears that those who visit for these reasons will always encourage their friends to do so as well, meaning that they are extremely satisfied with their experience here. What cities to choose for medical tourism in the country? Even though every city has its fair share of skilled specialists in most areas, it’s safer and better in my opinion to stick to the larger cities that already have some sort of history with medical tourism. 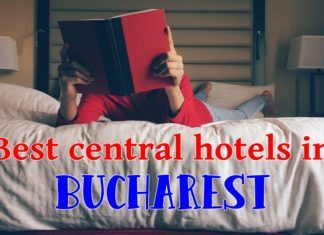 Bucharest is by far the best option as it can easily be reached by plane from anywhere in the world, but other large cities offer similar services as well. Cluj, Brasov or Timisoara can be very good destinations for those looking for getting back in shape or in tip top health without paying a fortune. These three cities will also be, most likely, even a bit cheaper than Bucharest, while the quality of the services offered will be similar if not identical. Still, most of the medical tourists in the country are coming from Germany, the UK and other Western European countries, so we can safely say that Romania is way cheaper than most of Europe. During my research on this matter, I found out that similar practices (medical tourism) are happening in nearby countries as well, which are more popular because of their higher reputation. Hungary and Croatia seem to be Romania’s main competitors in Europe, but they are also more expensive. And I am tempted to think that the quality of the health professionals is similar. In the end, for somebody looking to get their health back in shape in another country, it’s good to know that there are options. If you really want to save more – while at the same time being confident that everything will be great in the end and you’ll be treated by very skilled professionals – you can choose Romania as your destination. Tens of thousands of people have done so over the past few years and they have no reasons to complain. I suspected this was the case. Facelift and dental implants, here I come–ha, ha! Maybe the influx will help bring back younger medicos, too. Hope all is well with wife and son Romanian! I am not sure that this influx of patients is enough to give the economy a boost, but it sure helps! We’ll see how things go. Yes, my Google News aggregator recently featured the article”This Philly couple traveled to Romania for cheaper dental work. Should you, too?” The couple had so much work dental work done, they rented an apartment for a whole month and still came in far lower in total cost than they would have paid in the USA. They raved about their experience, the quality of the dentists, the modern equipment and how much they saved. The Romanian dentist claimed they used top quality dental implants from Switzerland which could be maintained by any dentist anywhere in the world. It was such a glowing article, I smelled an “infomercial” (a sales commercial disguised as information), but I think the Philadelphia Inquirer is too serious a newspaper for that. The risk, of course, is that something might go wrong at some later point, and perhaps your American dentist will demand to redo everything. I am a little surprised that Germans, U.K. citizens and other West Europeans, who must all have national health care, would come to Romania just to save money. But it would be great if medical tourism could keep some of those doctors and dentists in Romania. I saw a documentary on retirement homes for West Europeans who were being placed in Polish assisted living facilities. Come to think of it, I saw a show about young people who couldn’t get into German medical schools and were going to a medical school in Hungary where all the classes were taught in German. Those are two more areas for Romania to branch out in! 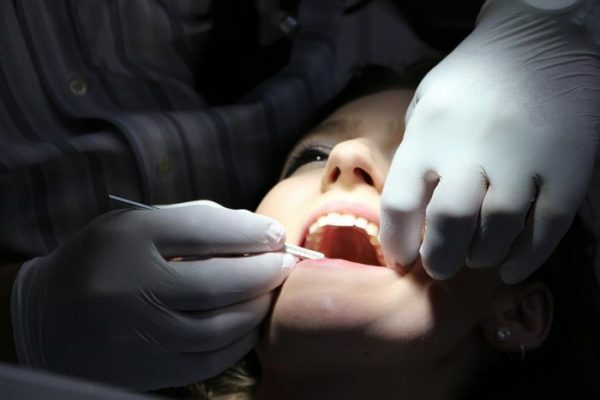 Yes, there are always risks associated to doing this, especially when dental work is involved. I remember that back when we traveled to Turkey, our guide told us that it’s possible to make “minor” arrangements with doctors there to get some minor cosmetic surgery done – they would then file the procedure in such a way that it would be the insurance company that would pay for it. I’m not sure if that can be done in Romania or if that’s still the case in Turkey, but there will always be ways to game the system. So surely the German and Western European citizens who do this kind of work in Romania have something to gain out of this. Stuart, the couple in that story (the wife at least) has been an online friend for a few years and it is a solidly true story. I totally cracked up when l read it as l was nodding. I had contemplated doing the same on our visit to Bucharest recently. We peeked in at a few dental offices and were impressed. My brother got several implants a couple of years ago after his stomach surgery and l was going to get dental work done too. Even if something goes wrong, it would still be cheaper to fly back than to do it in the U.S. I have friends who regularly go to Prague for their dental work and checkups too. 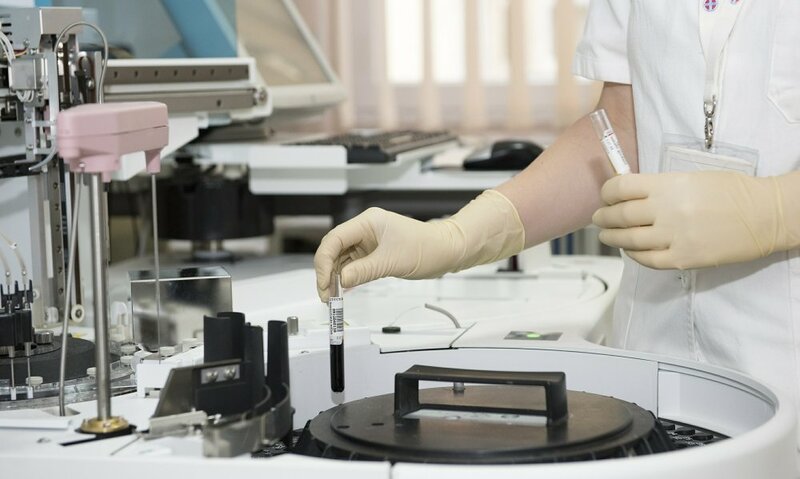 When l still lived in the U.S and worked as a pharmacist, we had quite a few of insured patients whose insurance companies paid for their overseas surgeries and recovery which was still less than if done in the U.S. The dental work needed is 30 euro per cavity in Spain and that’s without insurance so we will be doing it there, otherwise we would gladly do a return trip to Bucharest since we really liked it :-). Recently, I had dental bridge work back in the US. Even with insurance, the total was well in excess of $3,000. Right after arriving in Brasov, however, I lost a crown on another tooth. Not knowing what to do, I literally crossed the street from my apartment to visit the dental office I had seen there. No recommendations regarding his prices or workmanship. Ends up, he’s been fantastic for both my wife and me. Honestly, he’s an artist… and speaks English! He sent me to a specialist for a high-tech x-ray/scan of all my teeth. This service cost me the equivalent of $10. It seems that the reason that I lost the crown was because the tooth under it had developed a pretty bad cavity and I came close to losing it. The dentist was sure, however, that he could save the tooth by performing a pretty extensive root canal, and did! Next to this tooth I had a gap where I lost a baby tooth only a few years ago. We decided it was appropriate to correct this with a bridge. Although he did offer a less extensive option, I chose having it done the best way for the long run. He prepped the tooth with the root canal and another tooth from which to suspend the bridge. He then made a cast, formed a temporary crown for the good tooth, and then sent away for the permanent bridge. I’ll be receiving this tomorrow. The cost for all of this is about $400. I’m ecstatic with both price and quality so far. BTW… did I mention he’s painless!!! Happy to hear that the good experiences are still coming in here in Romania. You were a bit lucky to find such a good dentist without asking around, but I am happy you did. It proves that we still have some really qualified people here in Romania. Many people in Romania consider anything related to / made in Germany very high quality, so that could be another explanation. Either way, I am happy to hear that you had a pleasant experience there.